Music is part of everyone’s life. When you are a true music aficionado you want to find your music everywhere. At home we use to be glued to the living room or the bedroom because your hi-fi material was placed there. What happens if you are in the dining room, in the kitchen or even in the bathroom? Probably you need either to put your music very loud, or accept to wear headphones. With the development of wireless technologies, the installation of wireless sound systems became easier. While some brands are still struggling to provide the perfect sound with this technology, DENON is mastering wireless quality at the maximum. The brand is strong of its 100 years of history and thanks to the HEOS by DENON technology, it provides one the best quality you can find in the market. It all started in 1910 in Japan with the creation of Nippon ‘DENki ONkyo Kabushikigaisha group and since 1947 the name DENON became the guarantee of a fantastic sound quality. Today, the company specializes in professional and consumer home cinema and audio equipment including A/V receivers, Blu-ray players, tuners, headphones, and wireless music systems. Denon is also known for high-end AV receivers and moving coil phonograph cartridges. Two M-series models, the Denon M31 and M30, were the most successful radio hi-fi’s in the mid-2000s. Since being released to the micro hi-fi DAB market, they have received several awards in Europe. What makes a DENON product a DENON product? Well, first of all the Japanese company will use the best materials to build a best-in-class technology at the service of the music fan. By using a DENON product you will never be disappointed. Another important point is the life-shelf of a DENON device. Most of people I know, they use their devices for more than 10 years without a problem. Last but not least, the quality of sound is amazing. Every single detail of technology has only one goal: to deliver the best music quality, following and respecting the original sound. 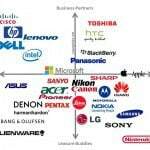 DENON has a strong heritage in the music market and this allows the Japanese company to always innovate. Now that wireless technology allow a fantastic quality, wireless speakers and even wireless home-cinema displays become a fantastic experience to the end-users. 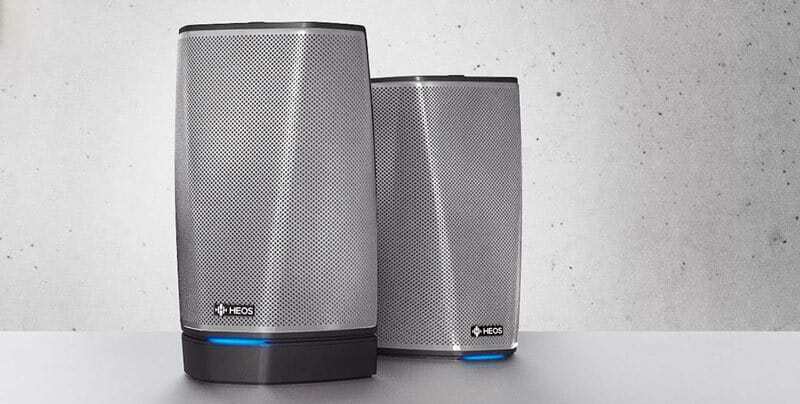 The HEOS by Denon wireless speaker range offers endless possibilities for unique musical rendition and outstanding audio quality. Thanks to the HEOS application, it is possible to easily and individually control the speakers in each room of the house. And to take advantage of the HEOS performance in front of your favorite TV programs, the various Denon X-Series AV receivers are compatible with the HEOS by Denon speakers. To apply the “Music in every room” formula, the multiple HEOS components (speakers, sound bars, etc.) operate autonomously or as a synchronized hi-fi unit for high-fidelity sound anywhere in the home. It is also possible to integrate Denon AV receivers with HEOS technology into the system to enjoy a movie in your own living room. When the very best of technology meets passion, the result is astonishing. Info sourced at Denon communication release. All content is copyrighted with no reproduction rights available. Images are for illustration purposes only. E-TIP winter gloves, pure high-tech. 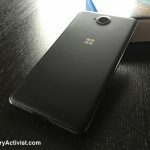 Microsoft Lumia 650, the test. Apple where are you? I mean the real Apple!